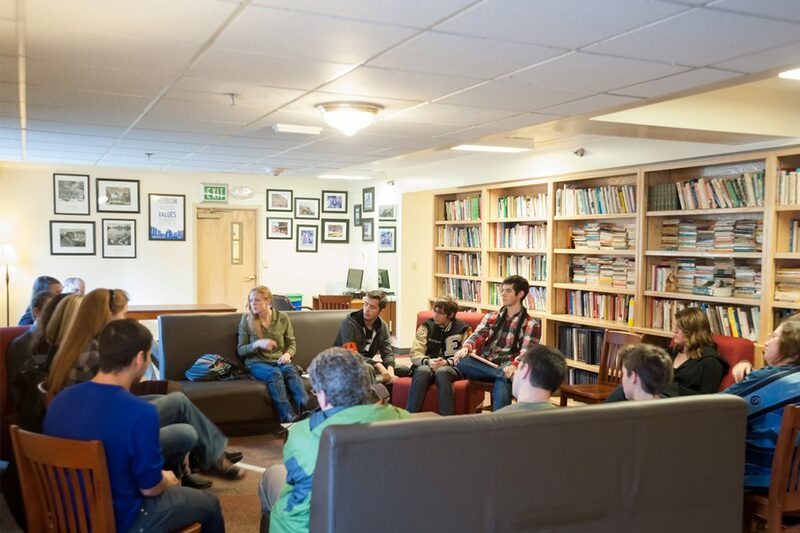 The first thing you’ll notice is the large lounge and library on the main floor, plus the lively conversations that take place there. 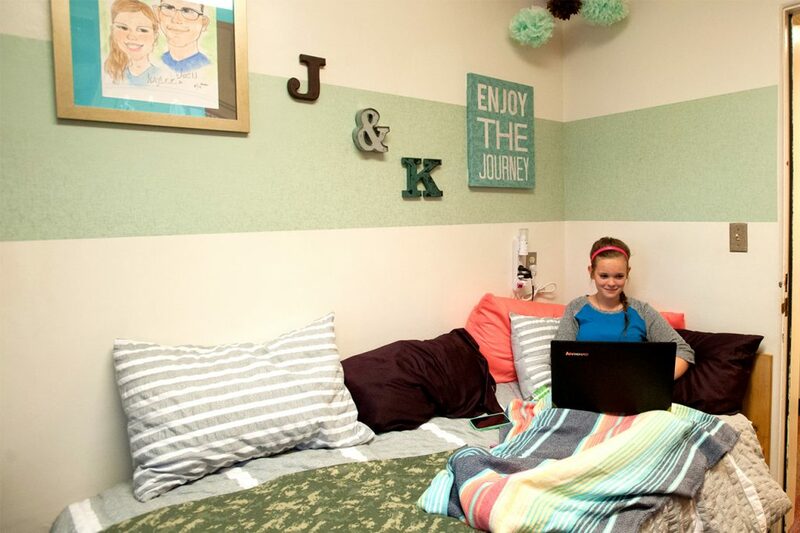 With students living here in suites of 8 to 12 students, it will quickly become your home away from home. 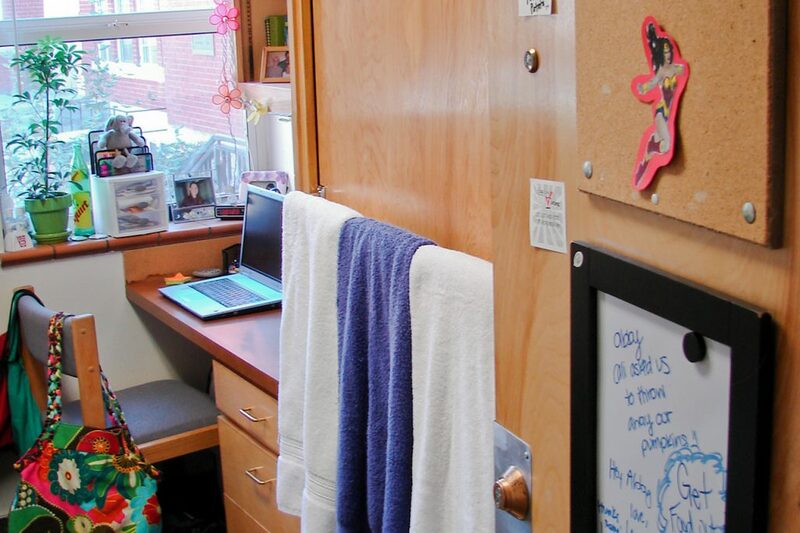 Bonus: You’ll meet other students who take their studies seriously. 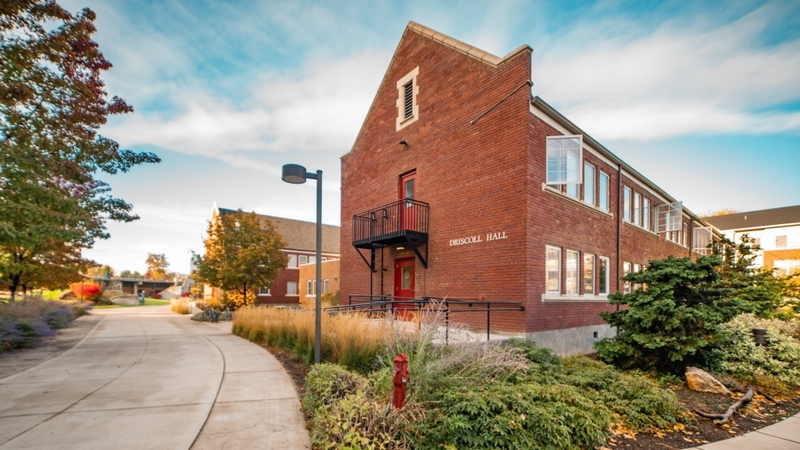 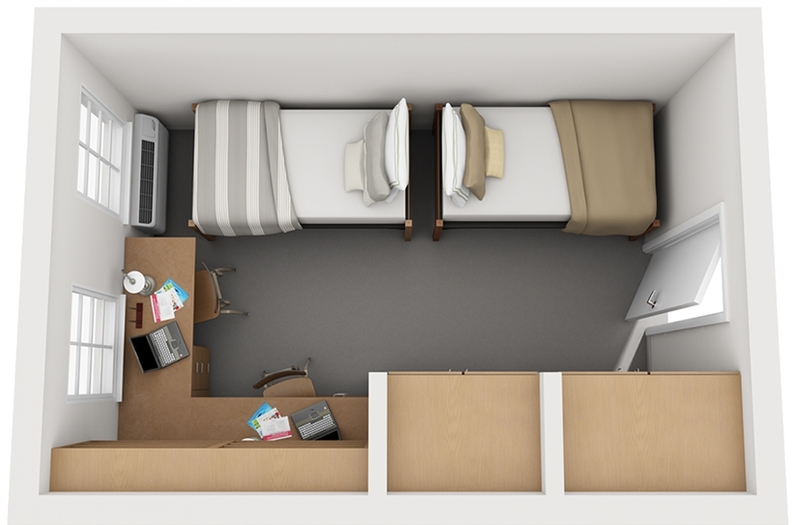 Your housing cost depends on the type of room you choose and your meal plan. 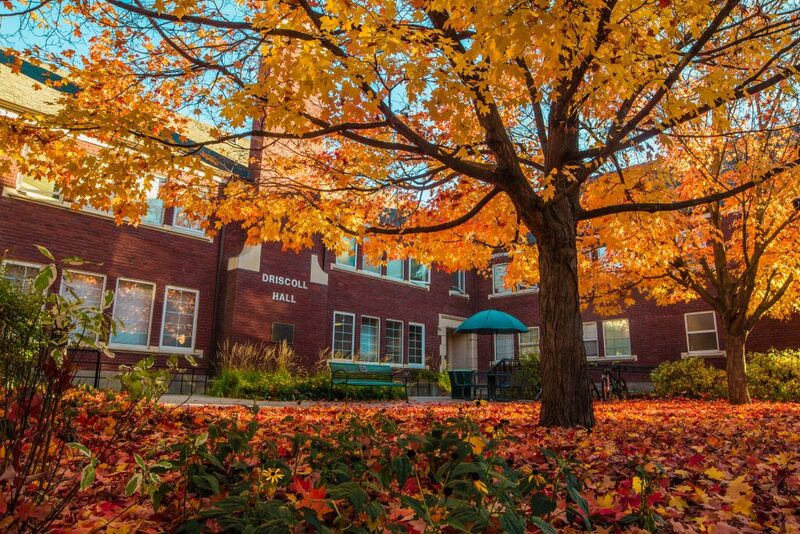 The rates listed here are based on a full academic year, which begins in August and ends in May. 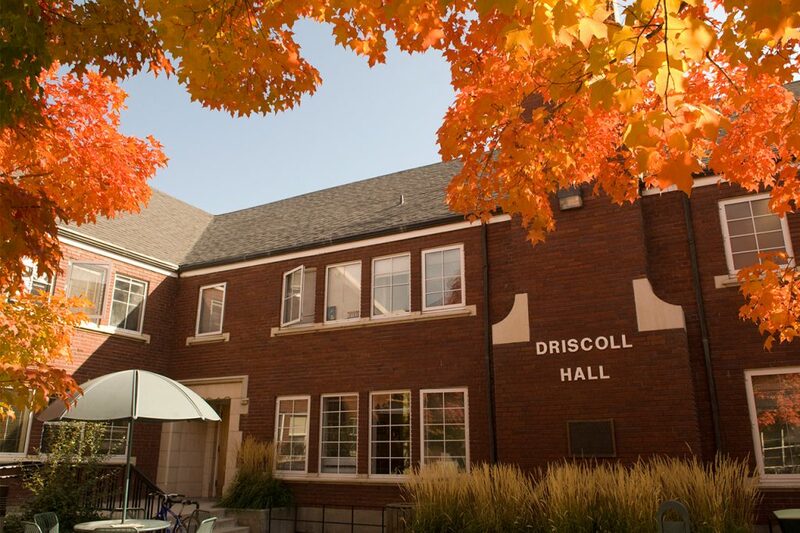 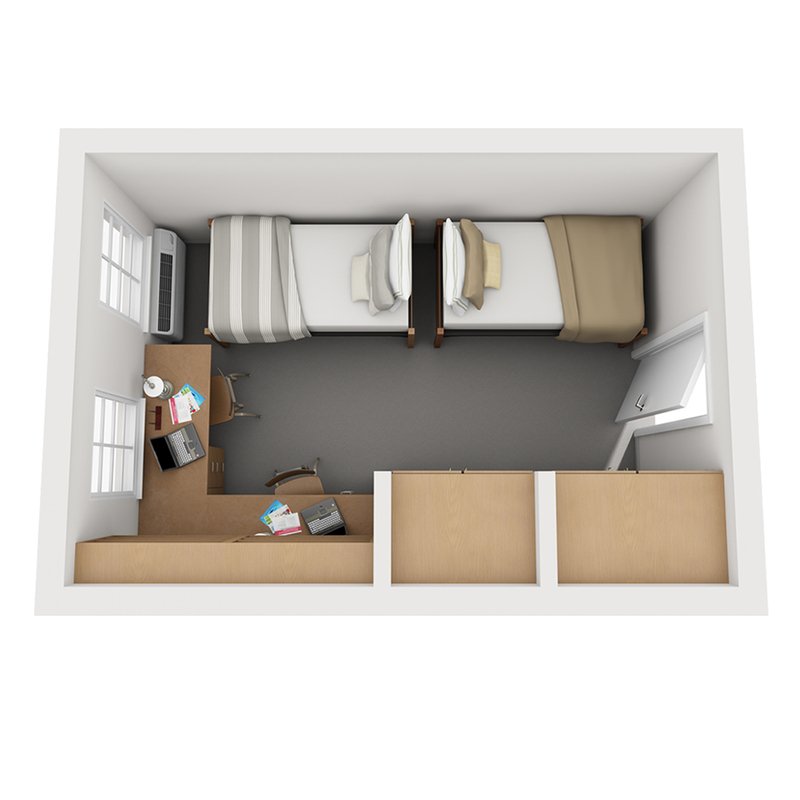 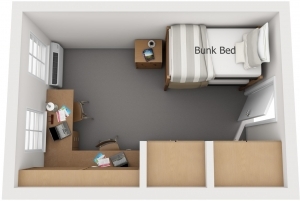 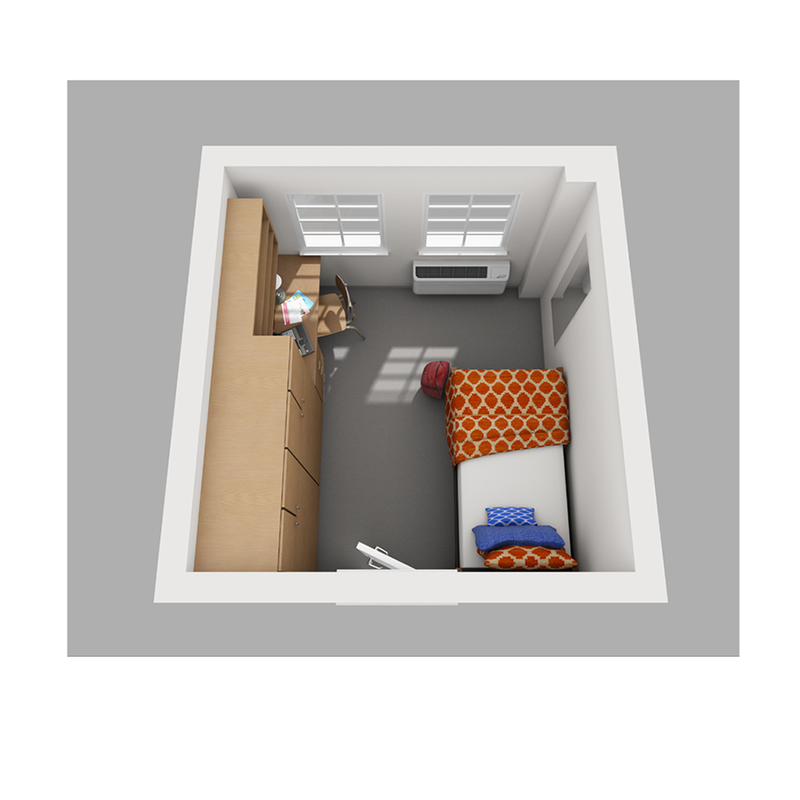 Bunked doubles account for only 25% of floor plans in Driscoll Hall.